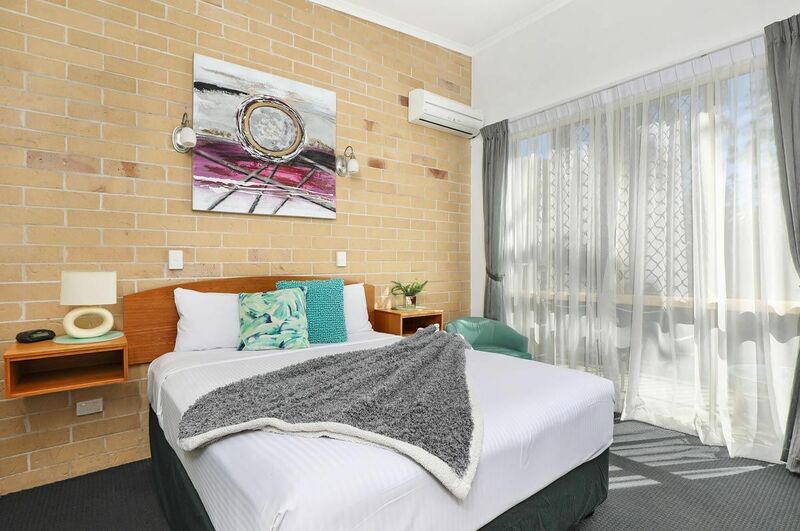 Perfectly positioned at the rear of the property with sweeping views across the grounds and the river, our spacious two bedroom family rooms provide the perfect solution for those needing to sleep a few extra heads. 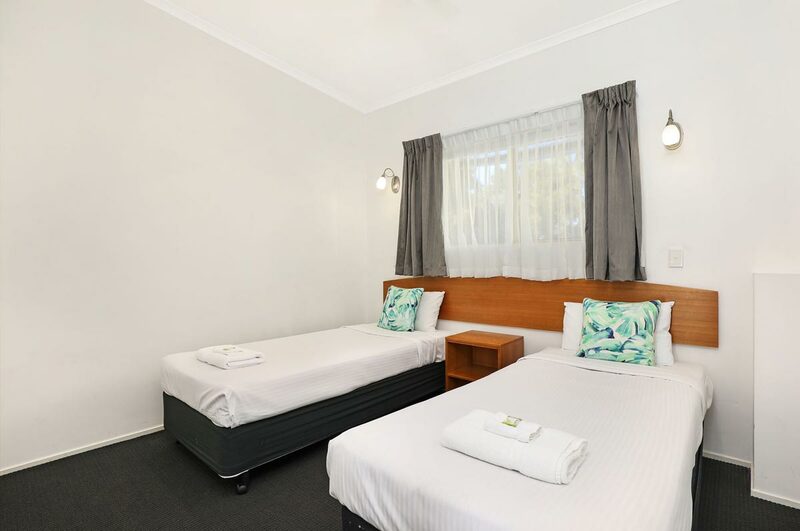 The rooms are well appointed with modern facilities such as flat screen TV’s, Reverse Cycle Air-conditioning, and large bar fridges, you will find everything you need to keep the family happy. 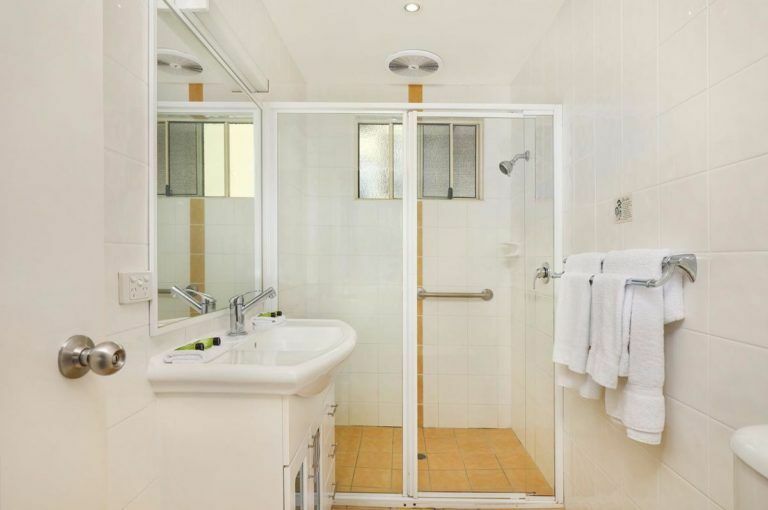 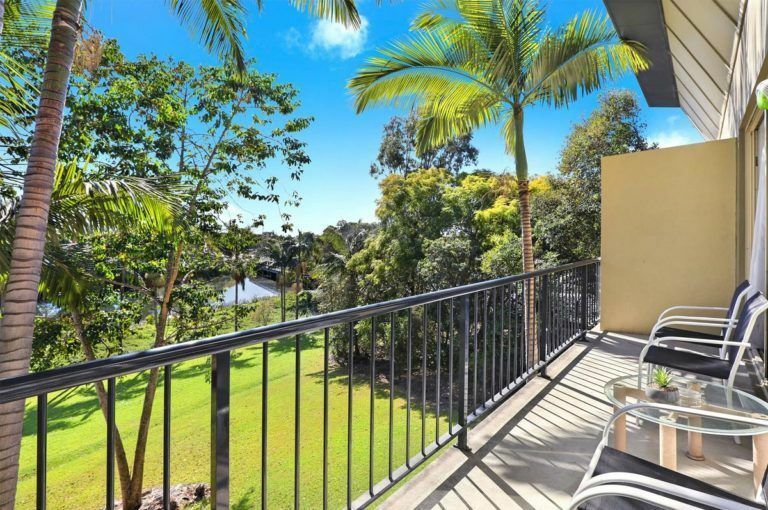 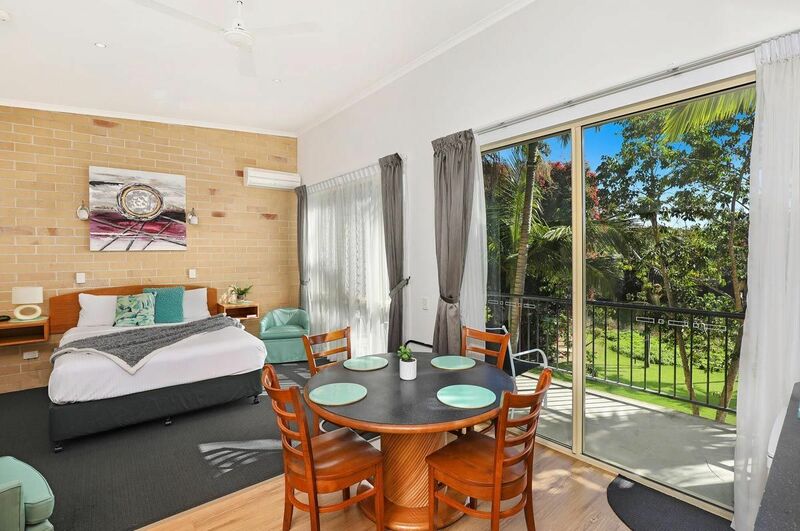 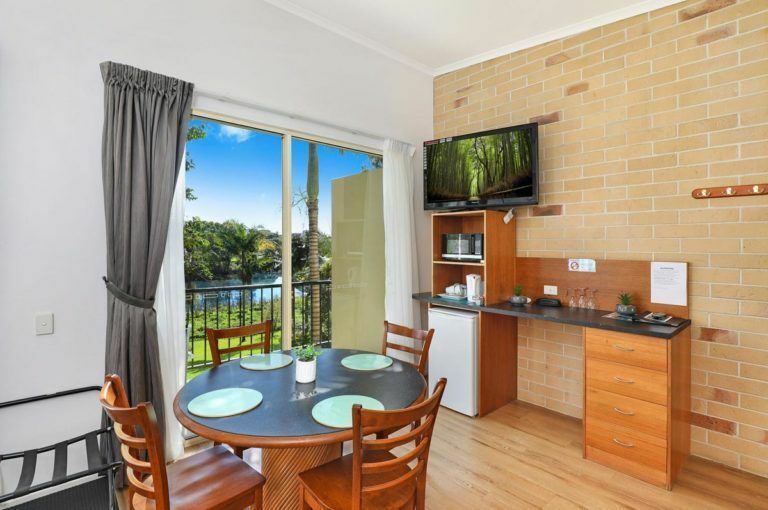 Each room also has a spacious balcony or terrace and easy access down to the Caboolture River with plenty of lawns for the kids to play around on.